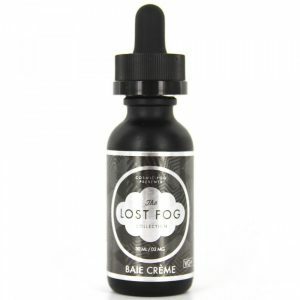 Tailored House Strawberry Crunch e-juice delivers a creamy strawberry-crunch ice cream stuffed with two warm sugar cookies. Searching for the right way to satisfy your sweet cravings? Tailored Vapors House Strawberry Crunch is made to give you this opportunity. 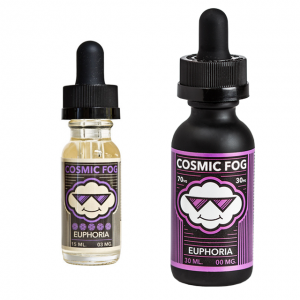 This e-juice delivers a creamy strawberry-crunch ice cream stuffed with two warm sugar cookies. It is a perfect balance of delicate creamy flavor, crunchy cookie, and ripe juicy strawberry. You can enjoy this palette of flavor with different nicotine concentration. Tailored House Strawberry Crunch is available with 0mg, 3mg, and 6mg of nicotine. Thanks to a 70/30 VG/PG ratio, you will be able to produce big vape clouds. By the way, Strawberry Crunch is available in a chubby gorilla bottle that features 100ml capacity. 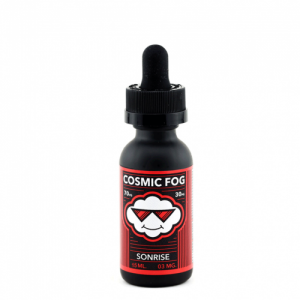 In sum, Tailored House Strawberry Crunch e-juice is a dessert flavor you will fall in love with!